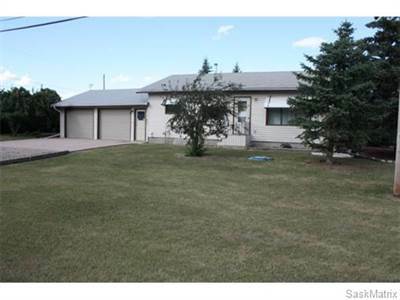 204 Ave G south in Riversdale, Saskatoon is Sold! 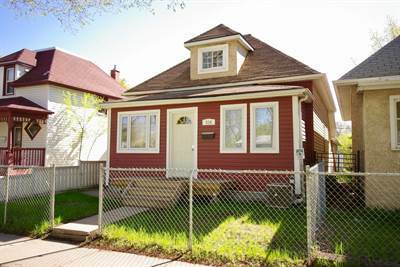 in Riversdale, Saskatoon The bungalow at 204 Ave G south has been sold. 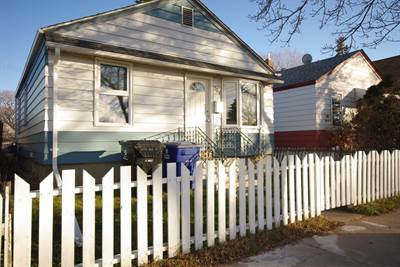 Posted on May 15, 2017 Categories UncategorizedLeave a comment on 204 Ave G south in Riversdale, Saskatoon is Sold! Nice quiet fully developed home in the tranquil setting of Hanley. Affordable small town living within commuting distance of a few larger towns and citys. Don’t sacrifice for a small house and small yard when you can have it all here. Plus the peace and quiet, safely and community feeling. Pulling up you’ll notice the large yard and double garage. Lots of room for additional vehicles and toy storage as well. Inside an open concept plan with kitchen, large dining and living rooms. 2 bedrooms up with a renovated bathroom. This home also features a nice main floor laundry set up. In the basement there are 2 more bedrooms and a bathroom. Lots of storage and up to date mechanical. The yard is like a park and very mature. Lots of trees and shrubs, a shed and large garden area. If you’re curious what small town living is all about or wondering how far you can stretch your dollar come have a look. Its a gorgeous drive and hey, you might just find what you’ve been looking for. Call today! 2430 Broadway Ave in Avalon, Saskatoon is Sold! in Avalon, Saskatoon The bungalow at 2430 Broadway Ave has been sold. Posted on May 9, 2017 Categories UncategorizedLeave a comment on 2430 Broadway Ave in Avalon, Saskatoon is Sold! 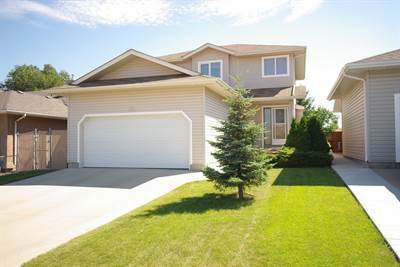 227 Overholt Place in Arbor Creek, Saskatoon is Sold! 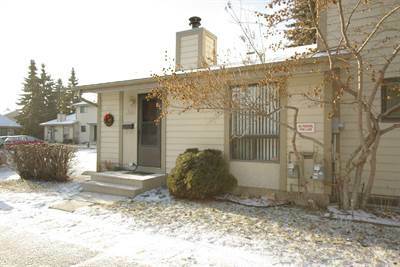 in Arbor Creek, Saskatoon The bungalow at 227 Overholt Place has been sold. Posted on May 9, 2017 Categories UncategorizedLeave a comment on 227 Overholt Place in Arbor Creek, Saskatoon is Sold! 1101 145 Sandy Court in River Heights, Saskatoon is Sold! 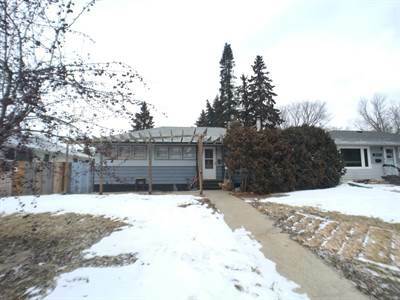 in River Heights, Saskatoon The bungalow at 1101 145 Sandy Court has been sold. Posted on May 8, 2017 Categories UncategorizedLeave a comment on 1101 145 Sandy Court in River Heights, Saskatoon is Sold!